Alright ladies, heads up. Looks like we have another brand new introduction to the beauty market and that is the Korean makeup brand, Romand. Their Spring 2017 Collection has also been welcomed with opened arms thanks to 11Street, and as they are currently having their Shop The World Campaign, generous offers and promotions on the brand will be ongoing up till the 10th of April 2017. 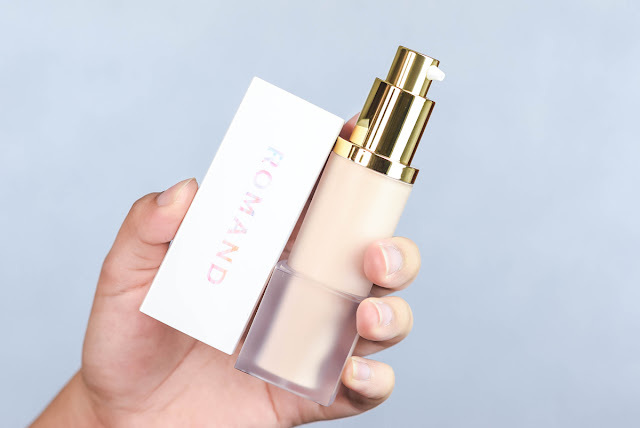 So let's have a look at some of Romand's products from their Spring line, and the first one here is their Perfect Fitting Foundation. It's consistency comes in a 30ml bottle at RM99, has four shades (Pure Ivory, Natural Ivory, Petal Beige and Natural Beige) and somehow the packaging of the frosted bottle reminds me a lot of the Burberry Cashmere Foundation. The texture is very velvety and to my surprise, the coverage for this is extremely high as well. The picture above depicts the shade in Natural Beige and as you can see, the color is at least 3 tones lighter than my natural skin tone. I do wish the brand would expand on their shade range for this foundation, for the consistency for this is really nice, but other than the fact that it can basically rival my much loved NARS Velvet Matte, it would fit fairer skin toned girls much better. 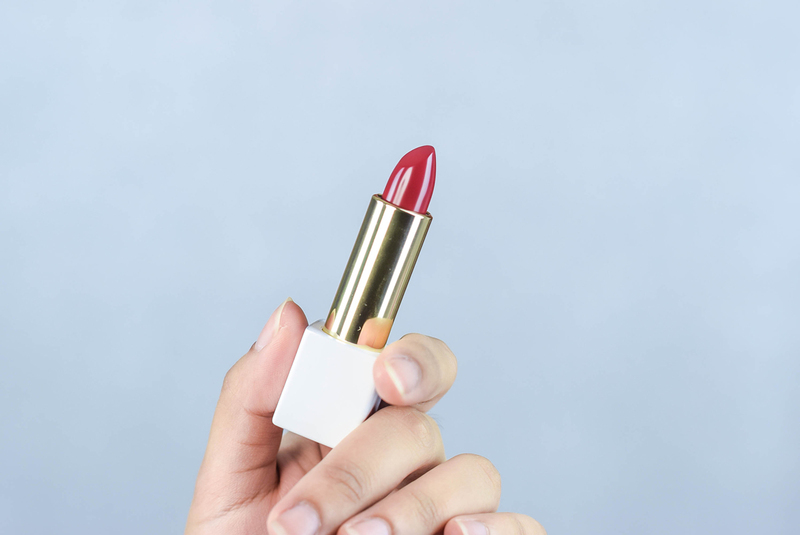 Now we all know that I experiment with tons of lip shades on this platform but when it comes to darker hues, I often get extremely excited, partly because I would like to see how good the texture and tone would be on my lips. This one is in the color Bloody Wine, and like its name suggest, it is a deep dark red with a blue undertone, which keeps the lips beautifully mysterious. The packaging for this one is extremely lux but kept to a bare minimum, just because the primary focus here is mostly on the color and not fully on how it is contained. 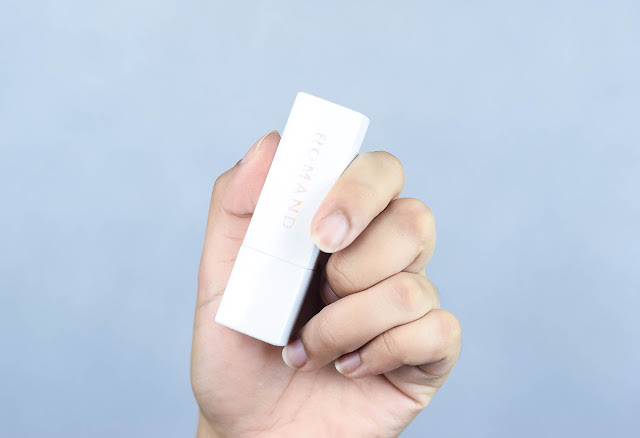 It goes on the lips extremely smoothly and does not stick to the itty gritty bits that are chapped (which is a huge plus seeing that it is a matte lipstick) so I do appreciate that. As for its retail, it goes RM65 for each of the 10 shades. 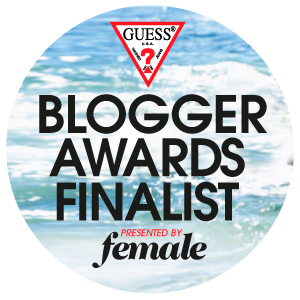 Another beauty blender in the fray! 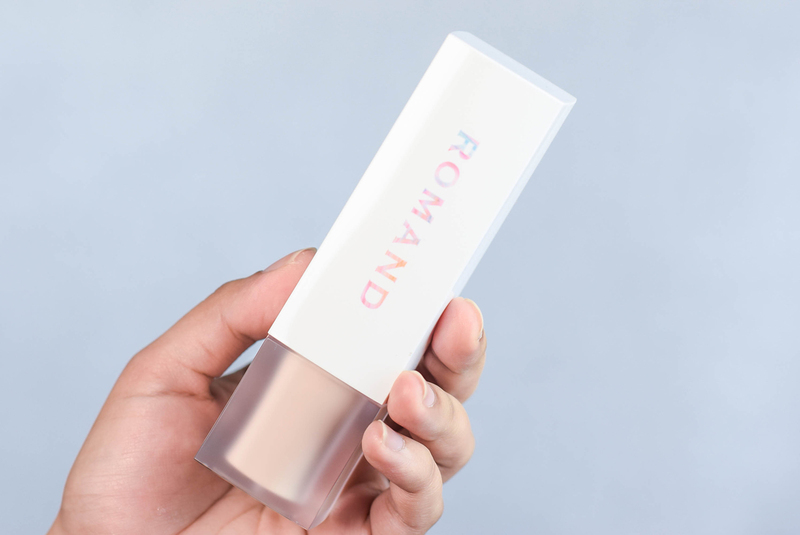 Retailing at RM32, this one sets the base for any foundation and is best used damp to apply the consistency of your choice evenly over the face. 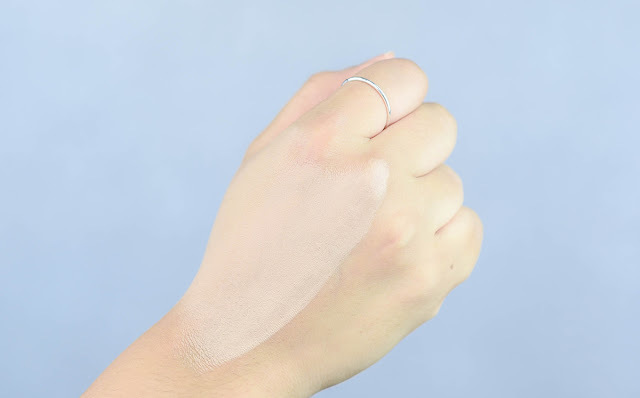 Liquid foundations are the best for this, however if you are using the gel types, it would be good to apply a primer first so that when you buff the texture in, it would go on more smoothly on the skin. A word of caution to using this though, is that when you wash it - take care not to pierce the outer layer with your finger nail. 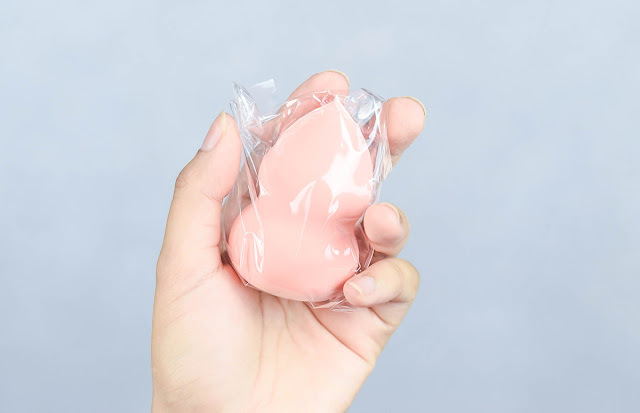 This foundation puff is slightly more delicate than the standard beauty blender so when you do cleanse it, simply squeeze it gently under warm water (apply a remover first) to get any form of access dirt or foundation out. Anyone up for a pack of monthly lenses? Now I know that this is not included in the Romand collection but hey, why not pair up the range with these lenses from OLENS? 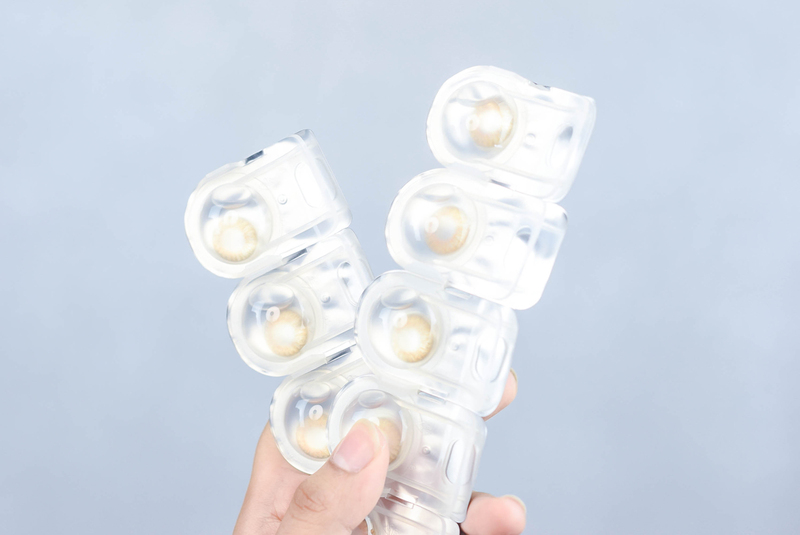 As the brand is currently having a promotion on 11Street, you would get to choose a good selection of 1 Day or monthly contact lenses which will come in a variety of shades as well. This one retails at RM103.82 to a pack of 20. 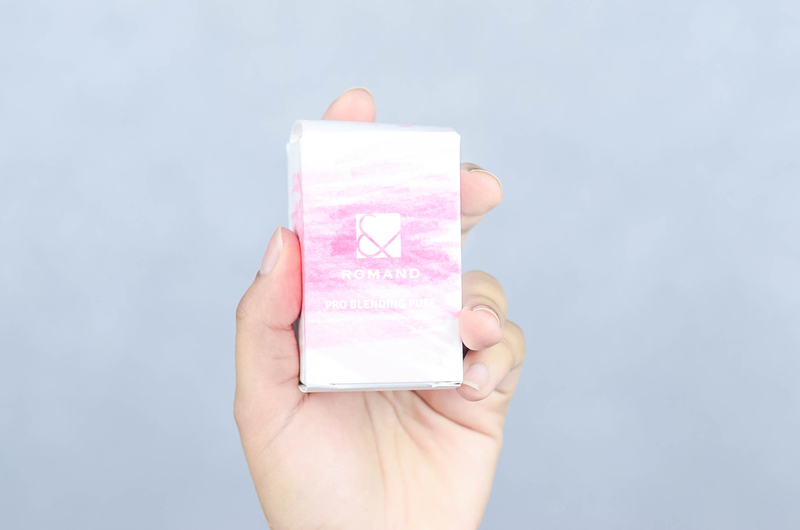 So in the meantime, if you all would like to know more about the K-Beauty brand Romand, why not hop on over to 11Street and have a glimpse? 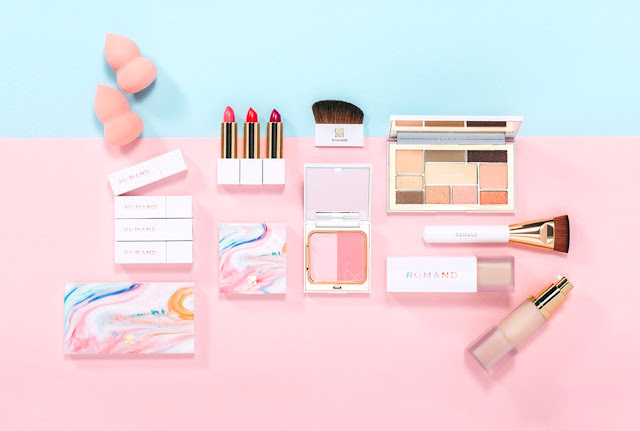 The collection also showcases a stunning Spring palette and Multi Duo Blushes, so if you would like to know more, you can head on over to their Official Site at 11Street.my and find out about their retail list too. My wife birthday was just a couple of days ago and I was a bit too busy to get her a gift. This kit seems like a good candidate for a belated birthday gift. Wow! 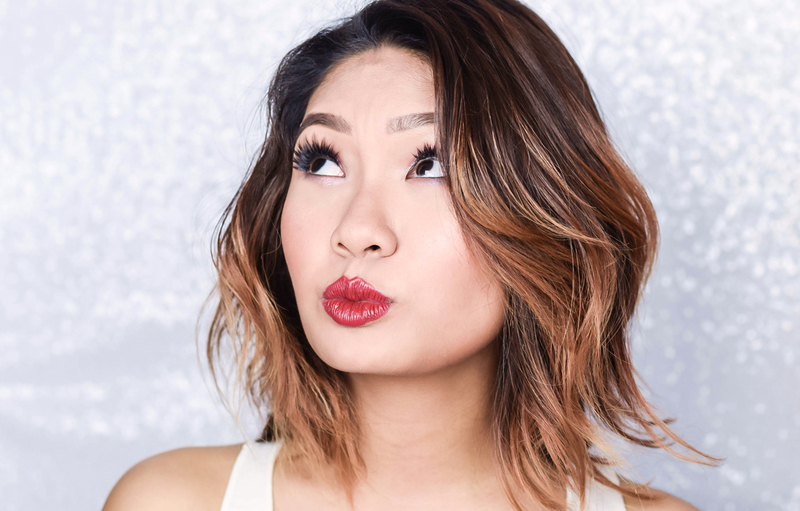 Another makeup brand to look forward to! Hope this is available in my country. I love the packaging! seems great! will try it out! I've not shopped at 11Street before. Would love to try when they run sales. 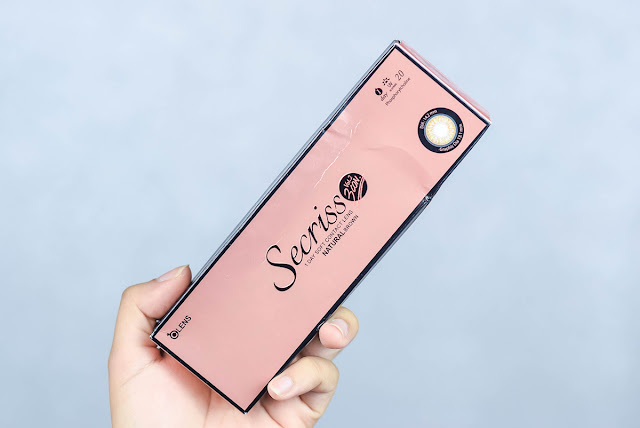 First thing to look out for, Korean skincare! Its my first time get to know about this brand, their lip color looks intense.